During the Season 8 premiere of Game of Thrones, Bran Stark told Samwell Tarly he was waiting for an "old friend" to arrive to Winterfell. Does Bran actually remember who pushed him? Um, yes guys, he's the three-eyed raven. 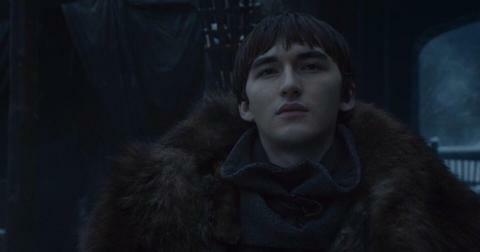 Even if Bran's short-term memory was affected by the fall, at this point Bran would know who pushed him out the window, and why. There might be some confusion about Bran remembering since he has never told anyone what he saw right before he was pushed. However, there are some major clues — on the TV show and in the books — that prove Bran knows exactly what happened to him, even before he honed his newfound skills beyond the Wall. 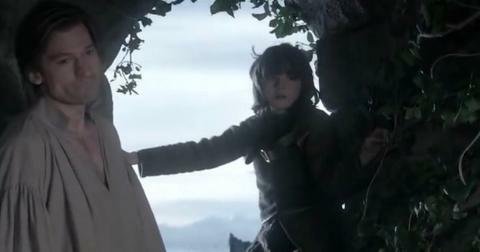 On his way back from the Wall, Tyrion asked the young Stark, "Tell me, how is it you happened to fall that day." Bran responded, "I never," before trailing off implying he didn't fall — he was pushed. Bran understood that the secret of Jaime's relationship with his sister, Cersei Lannister – who is now expecting his fourth child — would be far too dangerous to say out loud. Plus, in the books, Bran has nightmares about the fall. In one passage, he wakes up in a sweat. "He woke gasping, lost in darkness and saw a vast shadow looming over him. 'I didn’t hear,' he whispered, trembling in fear, but then the shadow said 'Hodor,' and lit the candle by the bedside, and Bran sighed with relief." So, it looks like Bran only pretended to not remember to protect his family. But now that he is the three-eyed raven and Jaime is back on his territory, viewers are convinced Bran is finally going to confront the Kingslayer. 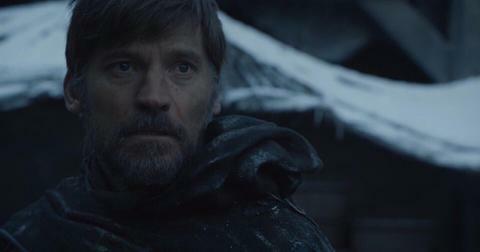 "The look on Jaime’s face when he sees Bran for the first time after crippling him really shows how much he’s grown as a character," one fan tweeted. Another added, "Can’t wait till next week to see Bran attacking Jaime on his wheelchair." 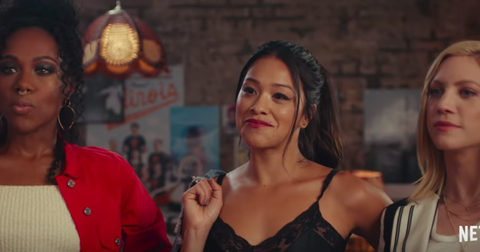 A third chimed in, "The reunion we all wanted vs the reunion we never thought. But both are highlights of first episode. Jon & Arya... Jaime & Bran." Actor Nikolaj Coster-Waldau, who portrays Jaime, is also onboard for a Jaime-Bran showdown. "In episode one of the whole series, I had one scene with Bran. 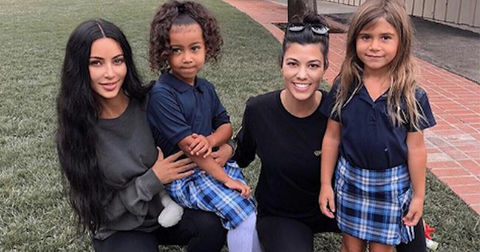 Then I pushed him out the window," he told Entertainment Weekly in 2016. "He was just a kid then. Now he's grown into this young man. I think it would be interesting to see how that encounter would play out. I have no idea if that's ever going to happen again." Well, it looks like his wish has finally come to fruition — three years later. Who's side are you on? 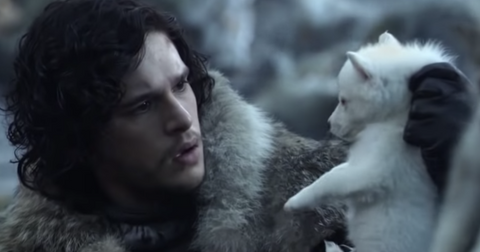 Watch Game of Thrones Sundays at 9 p.m. on HBO.